You are here: Home / Blog / Chef Bios - Pork / Memphis Barbecue Co.
John David Wheeler, Head Cook for the Natural Born Grillers BBQ Team, has been one of the most award-winning BBQ cooks in the world. 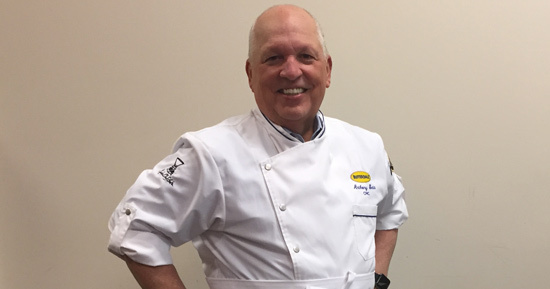 Among his many accomplishments are twice winning the overall Cooking Team of the Year award, winning the World Grand Championship at Memphis in May, winning three separate World Championships, over 75 Grand Championships and literally thousands of other awards. 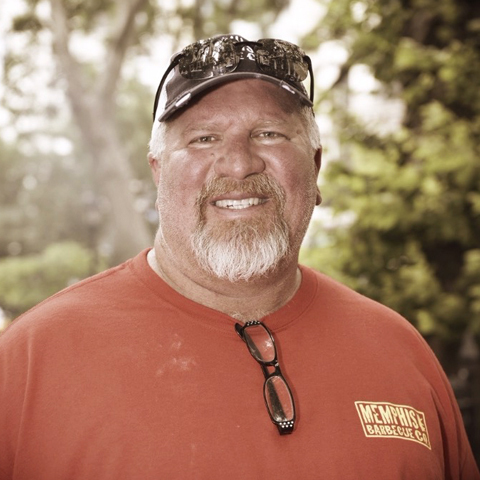 John Wheeler is now a partner and Pitmaster in the Memphis Barbecue Company, one of the hottest BBQ restaurants in the country. 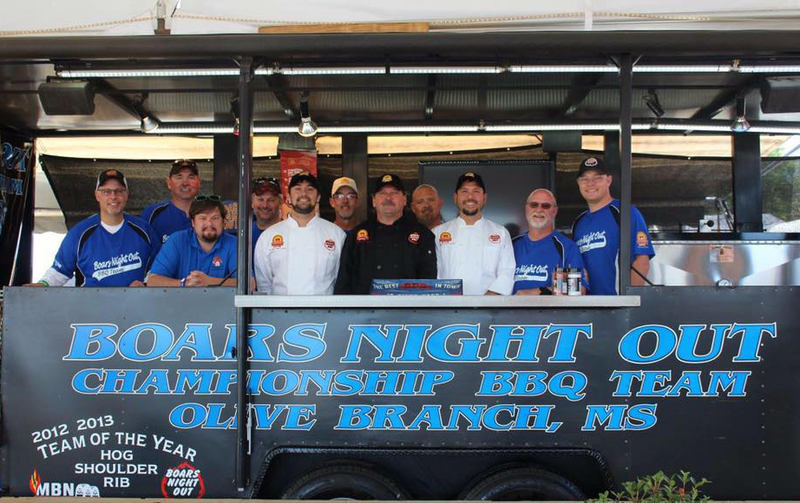 Mr. Wheeler’s partner and Co-Pitmaster in the restaurant is Melissa Cookston, also a multiple World Championship winner, making the restaurant the only restaurant in America to feature two World Championship Pitmasters. https://operationbbqrelief.org/wp-content/uploads/2017/08/JohnDavidWheeler.jpg 480 480 OBR https://operationbbqrelief.org/wp-content/uploads/2017/03/obr_horz-300x84-2-300x84.png OBR2017-08-19 00:17:132017-08-20 14:37:30Memphis Barbecue Co.